By our initiative Europe for Christ! we have published 80 Letters for Europe about a wide range of issues in the last eight years. Get inspired here. Our 80th monthly letter is dedicated to prepare the coming Elections to the European Parliament by prayer and thoughts. Please take into consideration to forward this email to your friends who might find it useful as well. PS: Thank you for joining us in prayers for a Christian renewal of our continent! Parties and candidates are different in each EU-country. In order to take an informed decision on how to vote, let us sum up some general principles of consideration. DECIDE TO VOTE! Cease this possibility. Don’t let this important decision be made by other people who might not share your convictions. INVESTIGATE! As a responsible Christian, it is necessary to spend some time investigating: What does a particular party stand for? What is the personal conviction of the candidates you would elect? Both questions are important. VOTE! Even if you have to make a compromise: Not to vote will be only in favour of those with an opposite agenda. Distinguish choosing evil from limiting evil! SUPPORT the candidate with your prayers and a personal vote if you find a really good one! HOLD YOUR CANDIDATE RESPONSIBLE! Be quick in contacting your representative in the European Parliament. Tell him or her when you are happy, and tell them when you are unhappy with the work they do. Weigh Your Issues of Interest as a Christian! 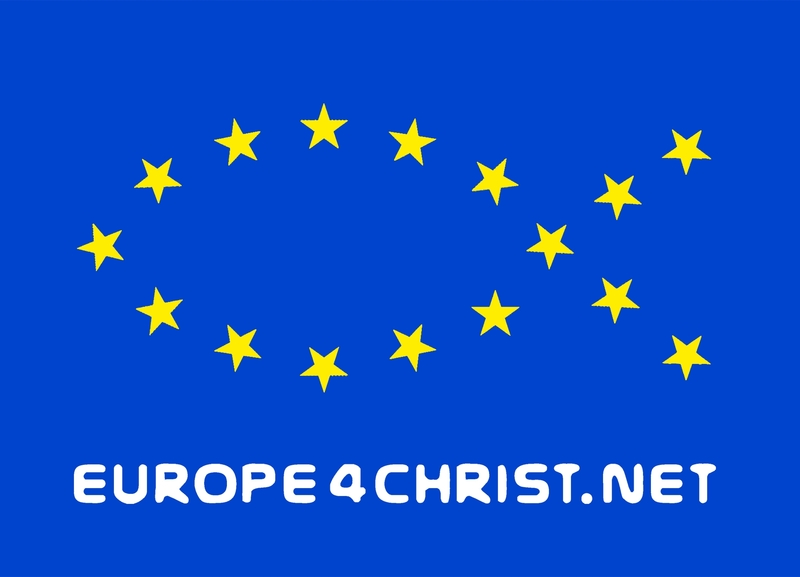 Europe for Christ! is an ecumenical initiative. Nonetheless, we would like to supply this doctrinal note of Joseph Ratzinger, later Pope Benedict XVI. It is a concise and useful summary of what Christians should look out for in politics. … the basic right to life from conception to natural death? … the duty to respect and protect the rights of the human embryo? … the family based on monogamous marriage between a man and a woman? … the freedom of parents regarding the education of their children? … society’s duty to protect minors from modern forms of slavery such as drug abuse and prostitution? … the right to religious freedom? … the development of an economy that is at the service of the human person and of the common good (with respect for social justice, the principles of human solidarity and subsidiarity)? … bringing about peace in the community and the world? See also “Doctrinal Note” on some questions regarding The Participation of Catholics in Political Life (Rome, from the Offices of the Congregation for the Doctrine of the Faith, November 24, 2002). Find Out What Your Member of the European Parliament Stands For! On the website of the European Parliament, you find detailed information about each member. You can switch to every EU-language, as well as search by name, country or political group affiliation. Here you will find out what a candidate has done and said while they were already a member of the European Parliament. It will also permit you to keep an eye on those newly elected.